Moving with HD Auston isn't about getting from A to B... it's about minimizing moving costs; ensuring that furnishings arrive damage-free; and arriving on time. 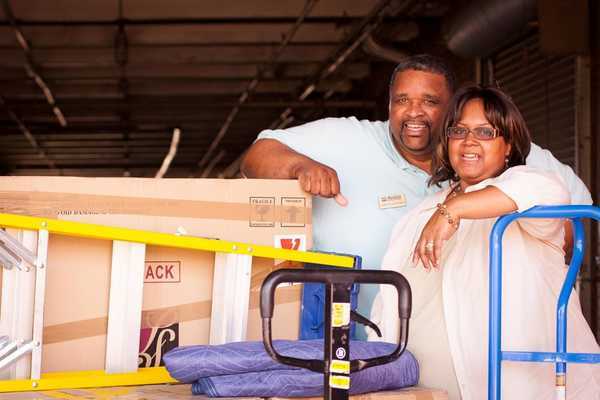 HD Auston Moving Systems is proud to be a company run by the second Auston generation, Hardy and Toni Auston, and to be a top moving company in South Carolina. We are as committed today as when Hardy Jr. started the company in 1945. We have worked hard since then to become the best moving and storage service provider. We care about the details, give a personal level of care to every customer, and manage your move so you can take the opportunity to relax. Whether you're moving down the street or to another state, you can expect the highest level of commitment and service to give you peace of mind. There are so many moving companies to choose from, so choose the right one -- HD Auston Moving Systems!